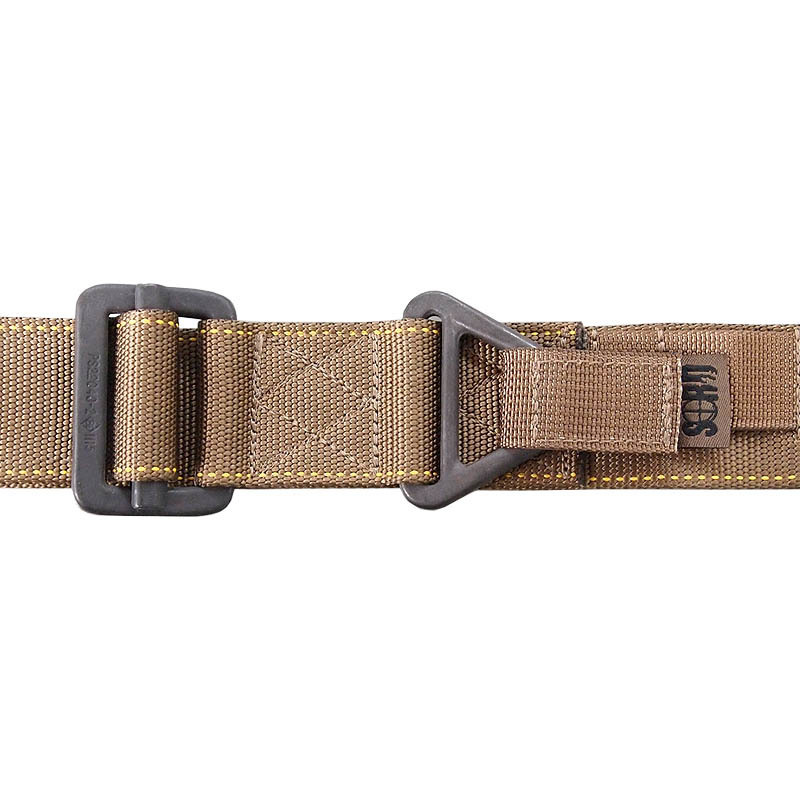 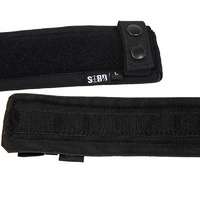 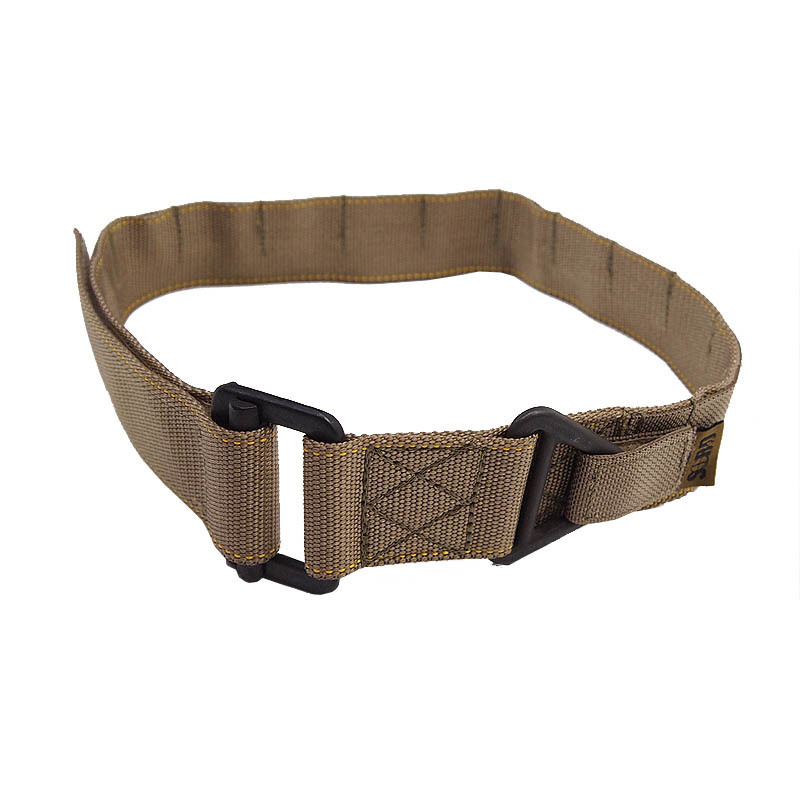 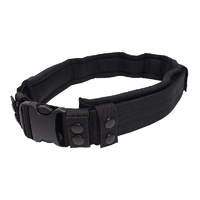 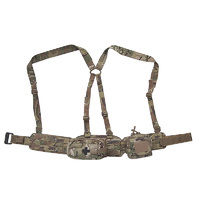 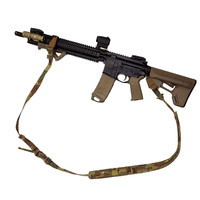 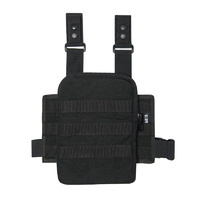 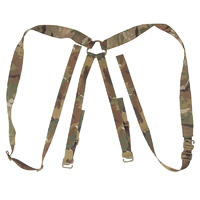 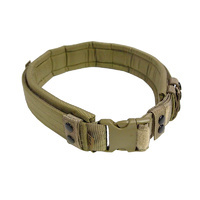 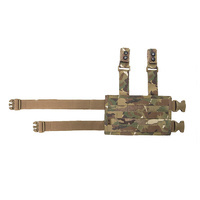 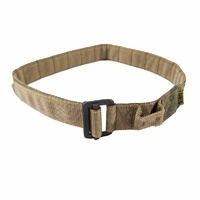 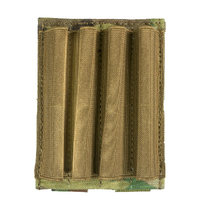 This belt contains one row of MOLLE on a standard Riggers belt with rated buckles and comes in S, M, L and XL. 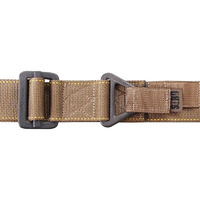 I’ve rolled with this belt for a few years now and it’s great. 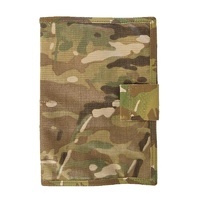 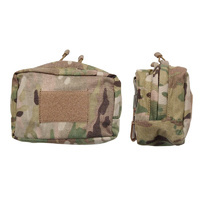 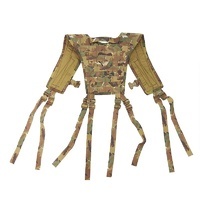 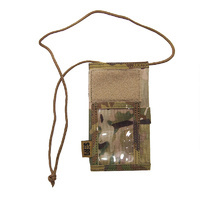 It’s not bulky so flexibility isn’t an issue and plenty of Molle loops around it. 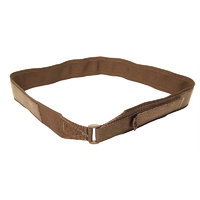 Easy to put on at any time and light condition.